An oral hygienist has revealed how dentists can easily tell which of their patients are taking care of their teeth, and which are not. And they don't need to do a detailed examination to find the answer, they only need to take a brief glance inside the mouth. Boitumelo Koopedi, who studied Dentistry and Dental Hygiene at the University of Pretoria in South Africa, has revealed the simple way to check whether your teeth are healthy, without a trip to visit the dentist. In a post on Quora, Boitumelo explained that before people visit the dentist for their bi-annual cleaning, many who don't regularly brush their teeth will attempt to hide this, by brushing them right before the appointment. However she said this does little to remove the damage that has already been done. The way dentists can tell whether you're looking after your teeth isn't by looking at the teeth at all - but instead by peering at the gums. 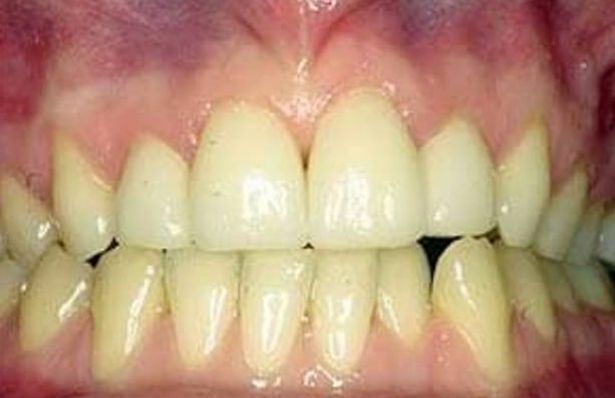 Boitumelo wrote: "If you brush properly in a way to interrupt plaque formation, your gums will have a light punk hue on the junction where the gum and teeth meet (same for flossing between teeth), which is a good sign of health, no inflammation. 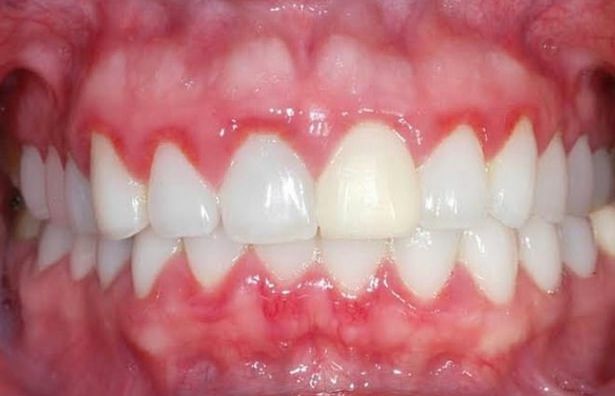 "But if you do not interrupt plaque formation for an extended period, it causes inflammation of the gums, during the inflammatory process of the gum area(s) affected, blood rushes to the areas and causes a red colouration of the gum. "This inflammation is called Gingivitis." The expert went on to add that people cannot brush or floss Gingivitis away in a few hours, it all depends how severe it is. She also shared two photos to further highlight her point, with one showing a set of brilliant white teeth surrounded by red inflamed gums. The other had more yellow-coloured teeth, but the gums were a nice, light, pink colour - suggesting they were much healthier. 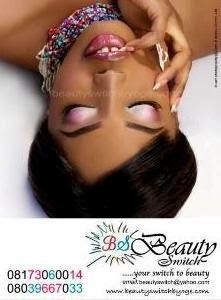 "Your teeth could sparkle like the mother pearl," adds Boitumelo. "But your gums have all the tell tale signs of poor oral hygiene practices."